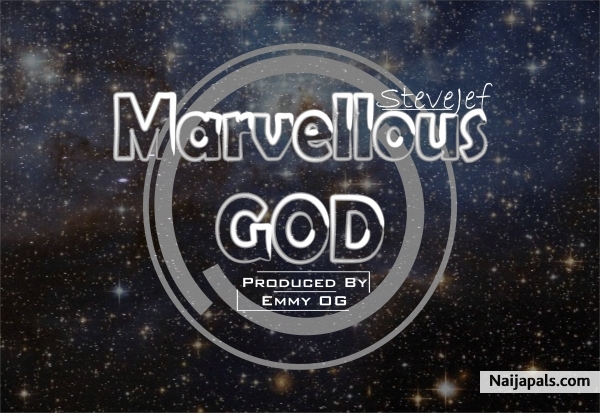 Stephens Jef also known as SteveJef is an upcoming gospel artist and one of the craziest worshipers of our time. God has inspired him to bless our souls with this wonderful single describing how marvelous God is. Listen to Marvelous God and join in the adoration of this Great King.